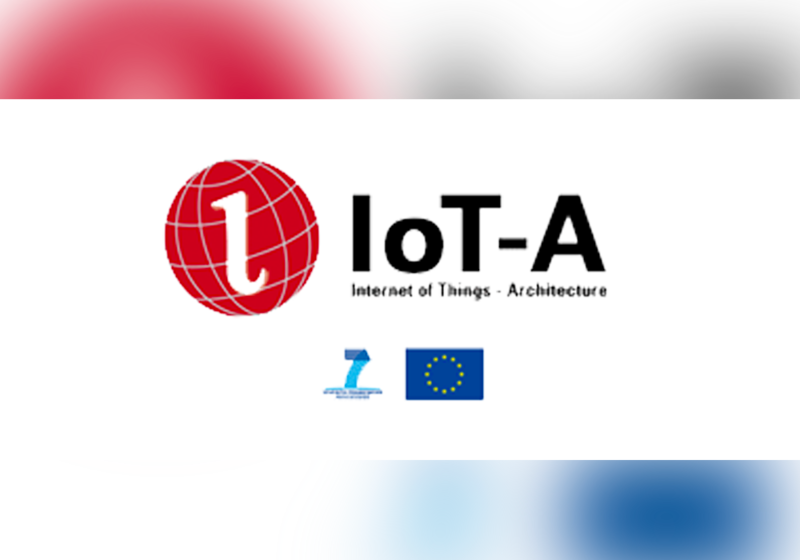 We are part of IoT-A, the European FP7 flagship project to establish and to evolve a federating architectural reference model for the Future Internet of Things. To provide an architectural reference model for the interoperability of IoT systems, outlining principles and guidelines for the technical design of its protocols, interfaces and algorithms. To assess existing IoT protocol suits and derive mechanisms to achieve end-to-end interoperability for seamless communication between IoT devices. To develop modelling tools and a description language for goal-oriented IoT aware (business) process interactions allowing expression of their dependencies for a variety of deployment models. To derive adaptive mechanisms for distributed orchestration of IoT resource interactions exposing self-* properties in order to deal with the complex dynamics of real world environments. To develop a novel resolution infrastructure for the IoT allowing scalable look up and discovery of IoT resources, entities of the real world and their associations.